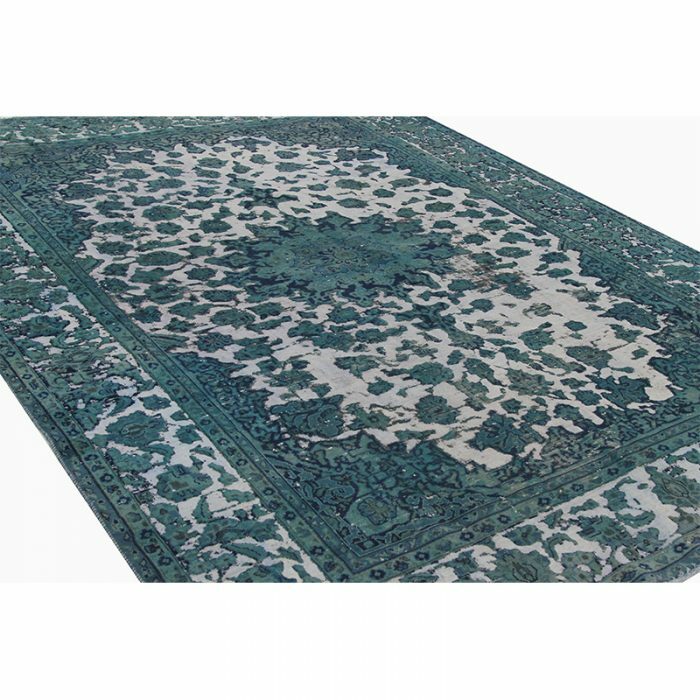 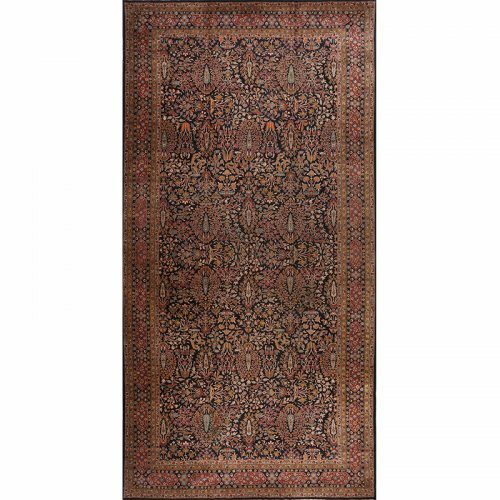 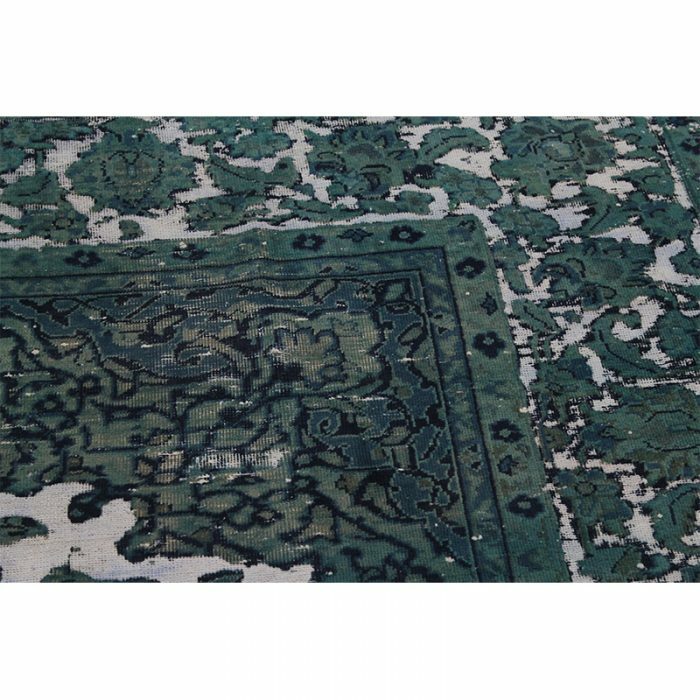 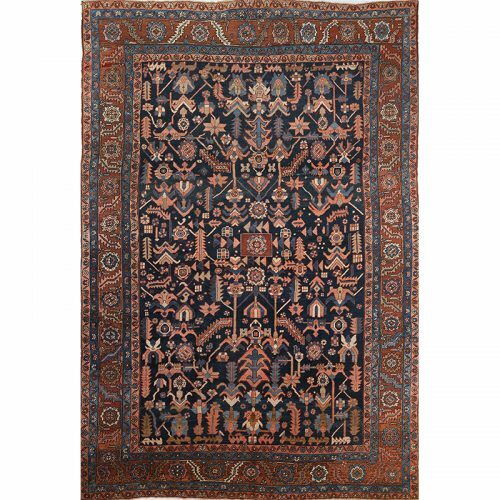 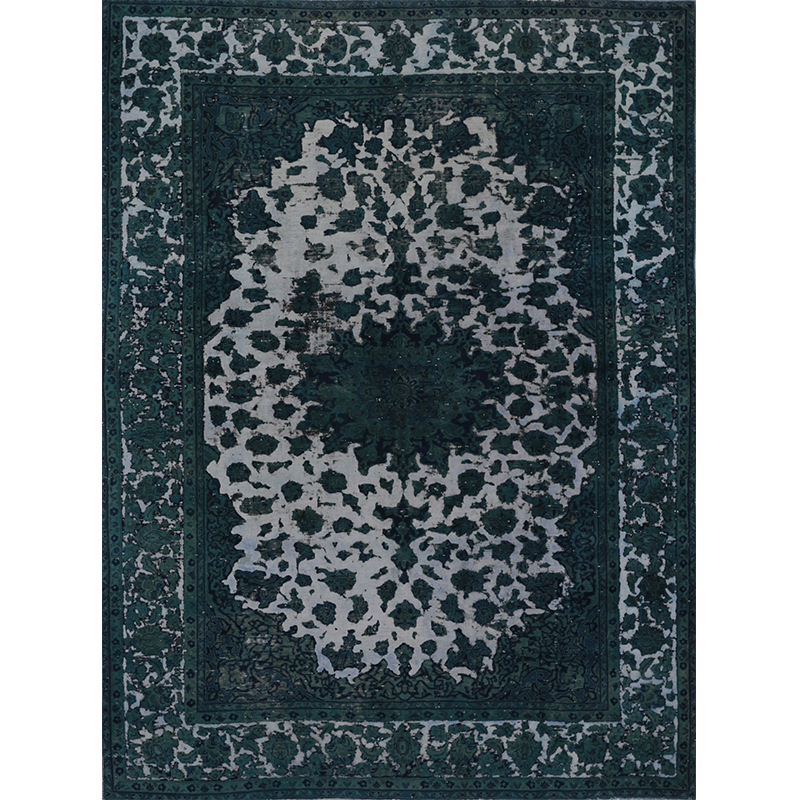 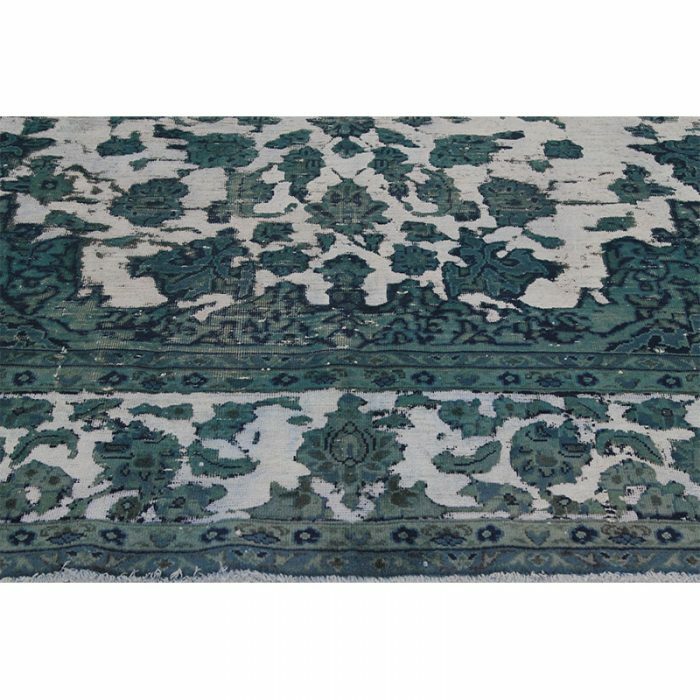 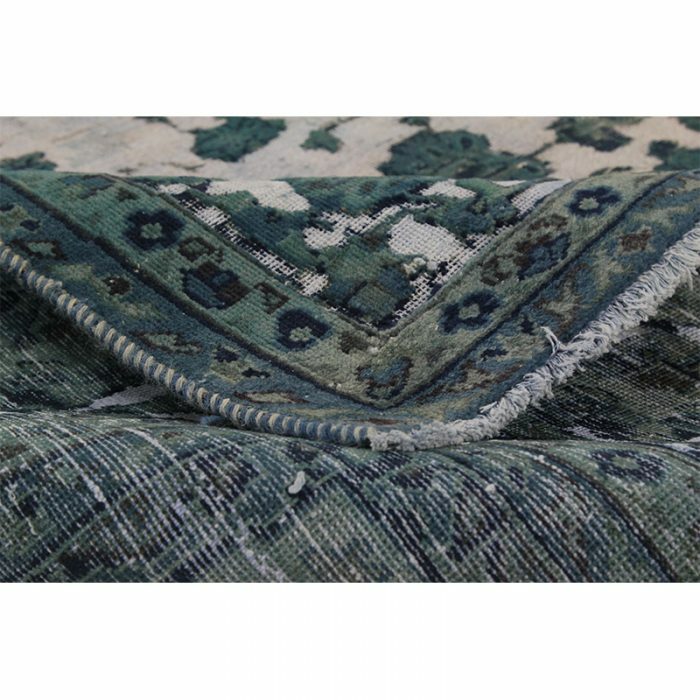 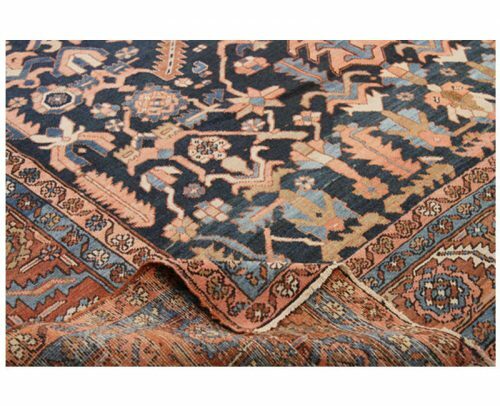 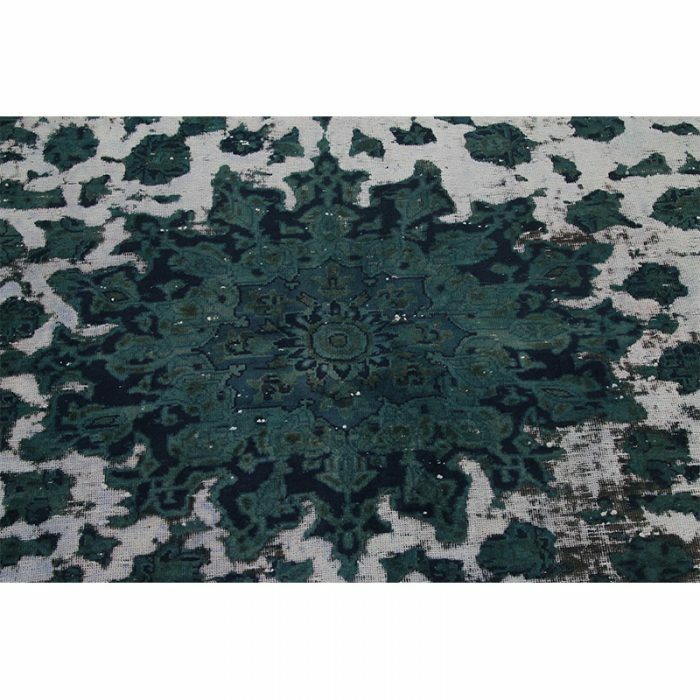 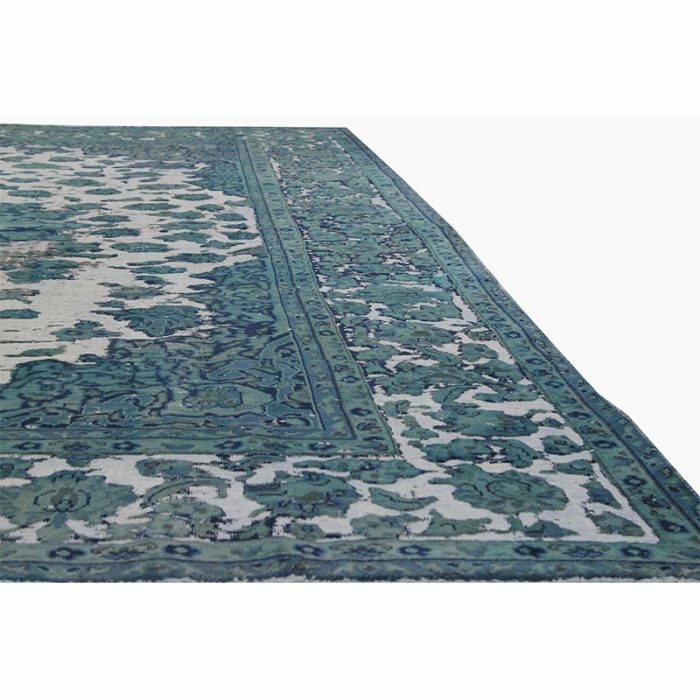 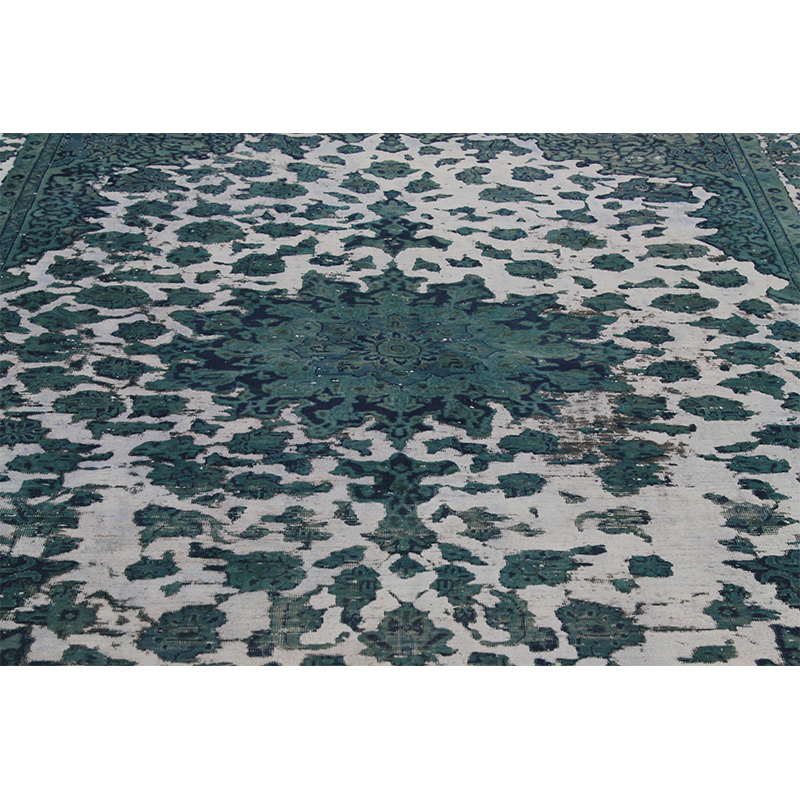 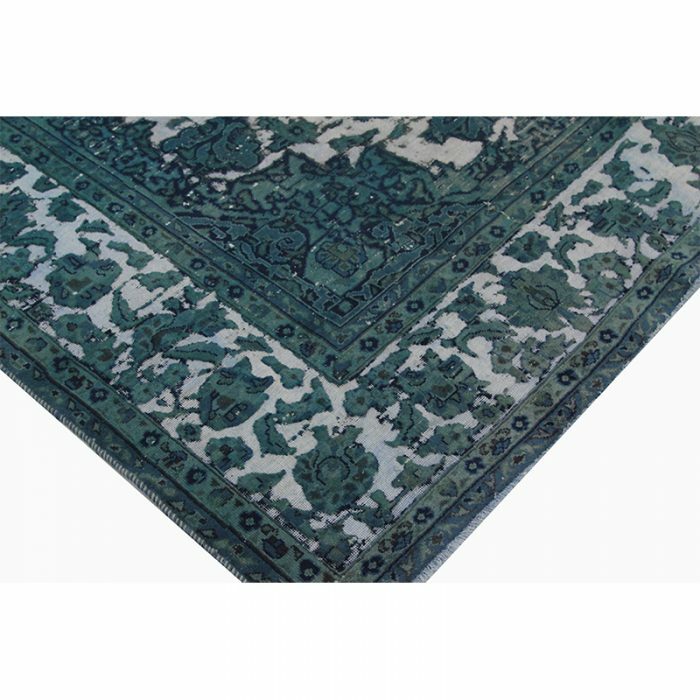 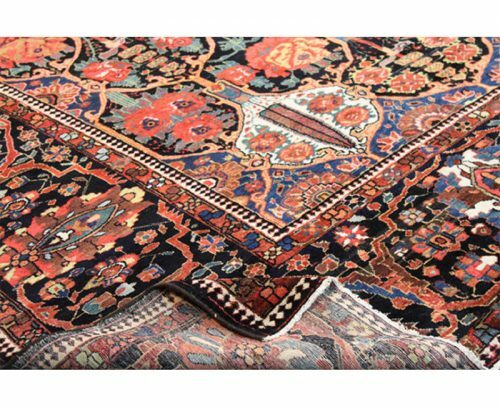 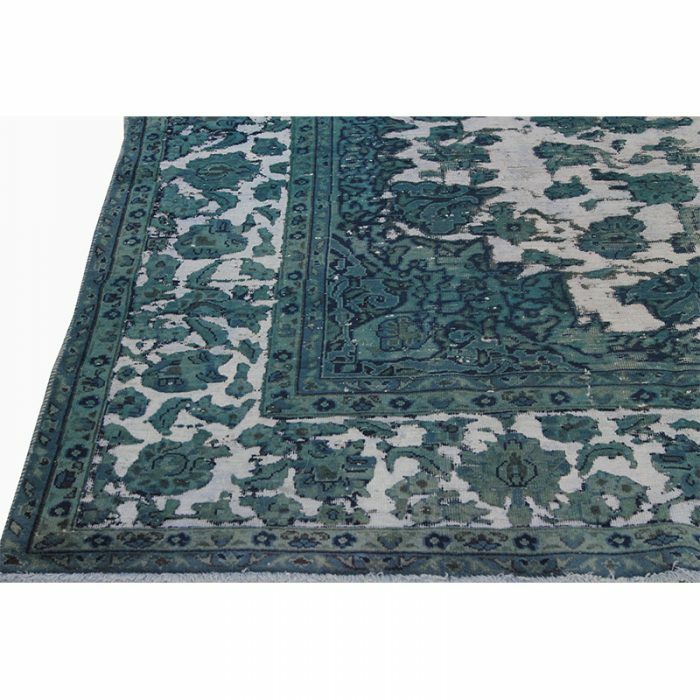 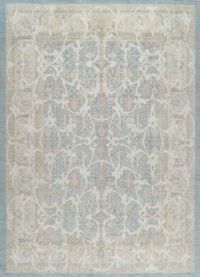 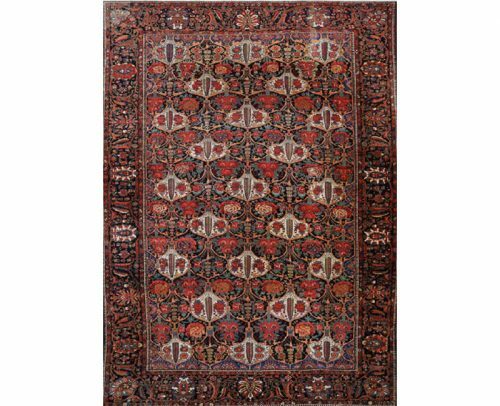 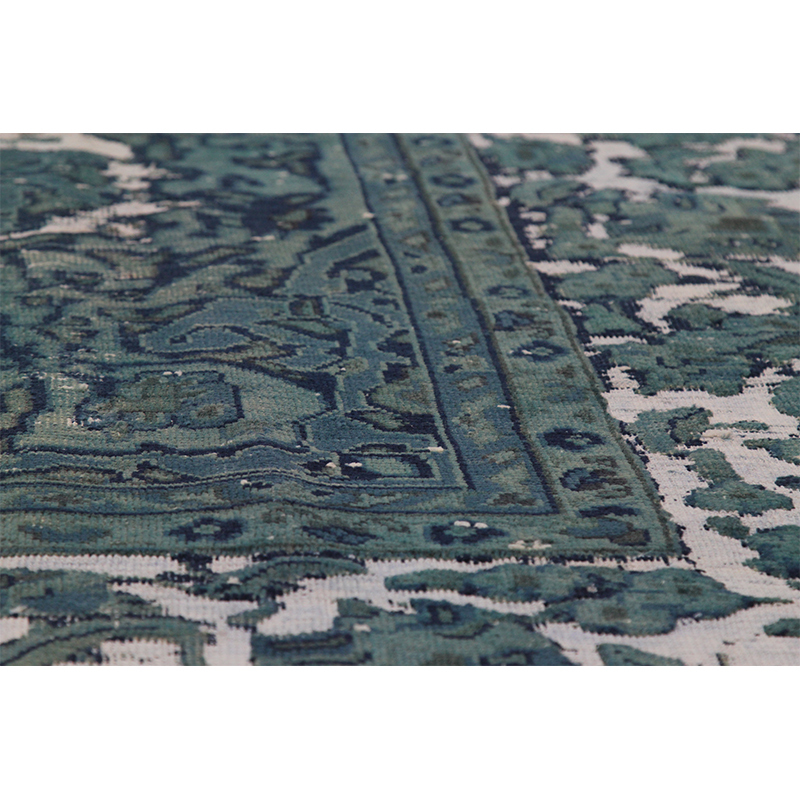 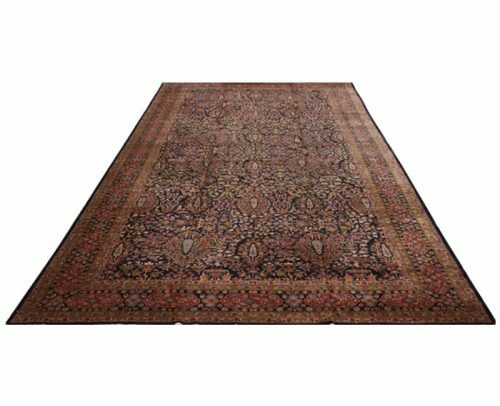 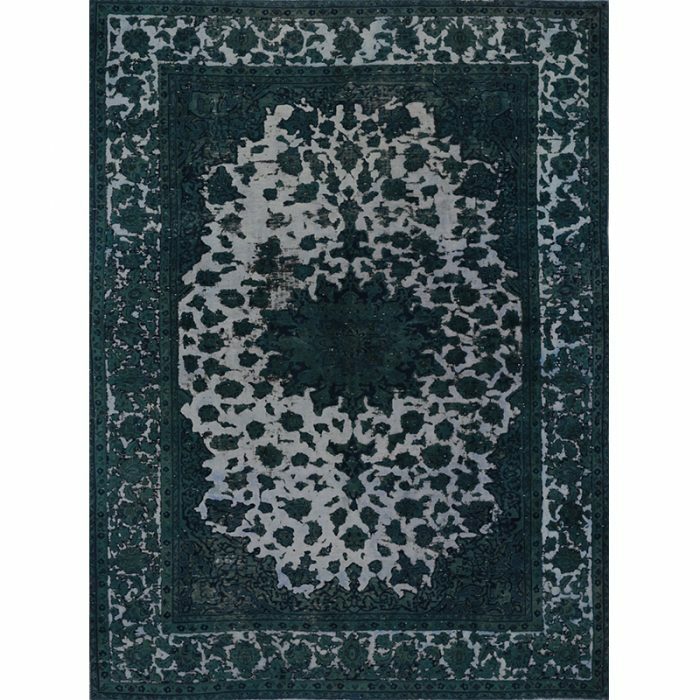 Vintage Distressed Overdyed Persian Rug from RenCollection Rugs – This vintage Persian Tabriz rug features an elegantly nuanced medallion and corners design. It has been re-purposed through a distressing process and over-dyed to achieve a singular teal blue color. 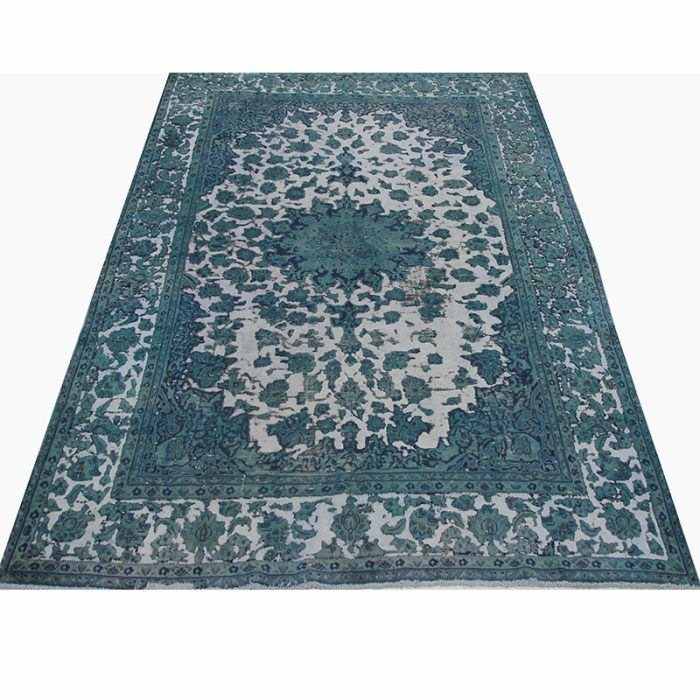 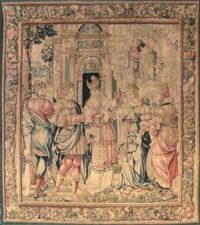 Created by the artisans of Iran.